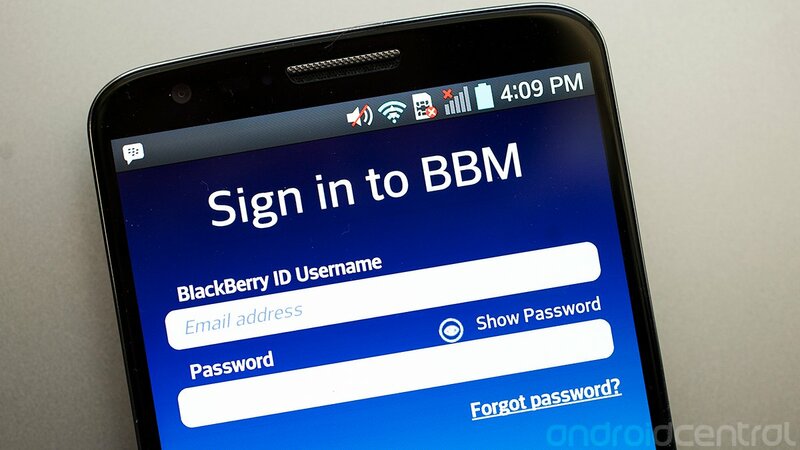 More than 40 million new BBM registrations have come from Android and iOS in the past two months. BlackBerry didn't break it down any more than that. More than a dozen manufacturers are set to preload BBM on their hardware, as previously reported. The one we're most likely to see here in our neck of the woods is LG, but even that's subject to the whim of the carriers (in the U.S.), most likely. Apparently BlackBerry's new CEO John Chen would like to see some sort of "BlackBerry experience" on Android, which is only fair given that BlackBerry's doing all it can to put the Android experience on its phones. And that's that. The kids at CrackBerry are covering this as only they can.